Co-authors and publisher agreed to publish YOU SEND ME, The Life and Times of SAM COOKE, in digital format (e-book). Deceased co-author Cliff White was a dear friend and deceased mentor Robert "Bumps" Blackwell produced "YOU SEND ME". 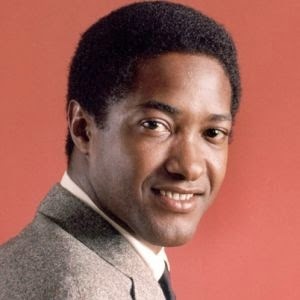 "When Sam Cooke was shot dead in a cheap motel in Hollywood, he was one of America's most successful pop stars. He left a world in which he had been born poor and had become very rich from the success of such records as "You Send Me" and "A Wonderful World", yet his body lay unrecognized in a morgue for two days. This biography follows Cooke's life in a racist America where his voice was one of the first to reach beyond the segregated audiences and command a white following, Cooke himself becoming a player in the fledgling civil rights movement. This award-winning biography is a full and sometimes shocking story of a man whose songbook is revered by great performers such as Otis Redding, Rod Stewart and Aretha Franklin."